Ceiba We sniff and touch books. We read them, backwards more often than not. And that's how we make them too, giving each sense something to explore. 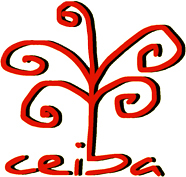 "Ceiba has published award-winning books such as The Middle of Somewhere, Red String and Come To Selfhood. 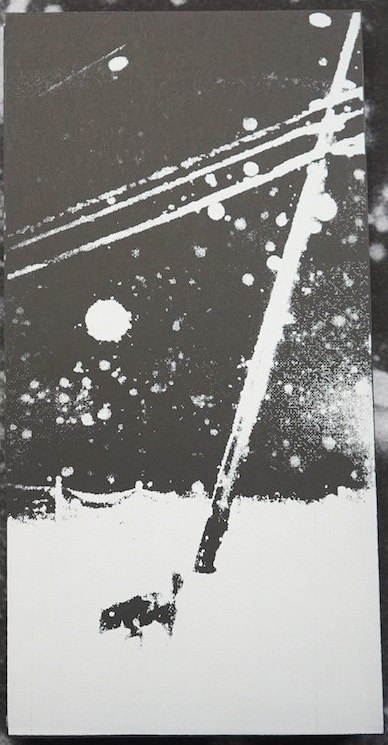 They have an eye for one-of-a-kind artist books and an ability to translate them into affordable trade editions." By Arthur Bondar. Self-published, 2016. There are quite a few photobooks about Chernobyl, the effects of the nuclear disaster, and the exclusion zone. There are even photo workshops held there now. Arthur Bondar’s Shadows Of Wormwood is the one body of work that we keep returning to. It gives not only a sense of how the zone feels without showing too much of the power plant itself, but also smells like something that went wrong. The book comes wrapped in a sheet of foil, to protect us (or maybe its contents) from contamination. It is intimate in both its photography and in its size. The photographs are dark, at times surreal and weighty; it feels as though the end is near and yet a calmness pervades many of the images. It is an unsettling calmness. There is still life, a hint of what could have been. One wonders how it will be in 5, 10, 50 years. By Dina Oganova. Self-published, 2015. Do you know Title Nation by Jason Eskenasi and Valeri Nistratov, shot throughout Russia? Dina Oganova’s My Place is similar, yet totally different, shot in Georgia, two decades after its independence from the old Soviet Union. 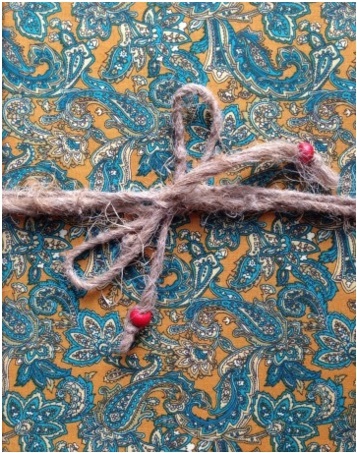 The book is entirely handmade, from the sewn fabric cover to the handwritten personal notes in both Georgian and English of all project participants. It’s an inviting body of work. The string that holds it together highlights this, disclosing something precious, almost sacred. The soaked and stained paper makes it look and feel old. At the same time, it is sort of a rebirth, the renaissance of a nation and its youth. Title Nation displays its people in front of an anonymous background, the age range is quite ample; My Place invites us into each sitters’ living quarters, all of them born in 1991, and through environmental portraiture conveys the tension of a warm melancholia. The thoughts and dreams hint at a certain universalism, felt by people across the world. It leaves in us the desire to revisit Georgia in a decade or two. By Hajime Kimura. Reminders Project, 2016. Many books are coming out of Japan, many of them addressing family matters at their root. The same is true of Hajime Kimura’s latest, Snowflakes Dog Man. It’s more than just a book, and very well made. 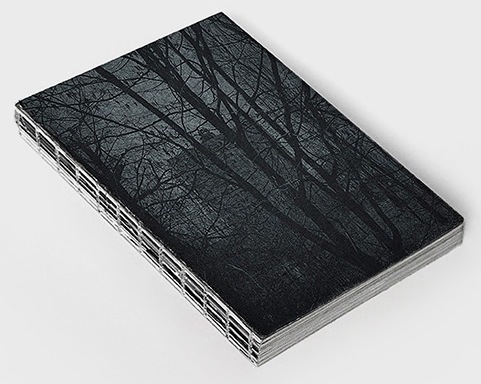 The silkscreened slipcase contains three volumes. Snowflakes is a dream walk, lost in a place where space loses meaning. Its same sized insert Dog Man is a jump back in time to a specific place where the physicality of Japan is once again salient. The archival pictures anchor it to the past. It is fragmented, like blinking retrospections of a time that once was, disconnected. The third, smaller volume is where the previous two stories meet, where we understand that this is family. For the good and the bad, where the dog is the portal through space and time.